Blue Bell Creameries, L.P. has come under fire recently, causing it to halt operations at its ice cream plant at Oklahoma. Three listeria deaths were linked to the ice cream from the said plant. The company has also recalled a number of its products, mostly single serve ice creams. The move came after it was reported that around five people had been admitted to the hospital in Kansas, with listeria, out of which three died. Investigations into the matter led to the discovery of listeria in a cup of chocolate ice-cream from Blue Bell. The cup was then traced back to the company’s broken arrow plant. The company offered to close its plant voluntarily and inspect the different processes of the manufacturing process to see where the contamination lied. The US food and drug administration (FDA) was immediately notified of the developments by the company, in a move to show its commitment to transparency with the FDA. The plant is expected to reopen after the problem has been located and solved. Until then, the company is trying to keep the market moving by importing products from its remaining facilities. The company also sent out a message to its consumers stating that this step has been taken out of caution regarding the health of its customers. The company also hoped that it would be able to keep the trust of its consumers, with this step, built over a century. 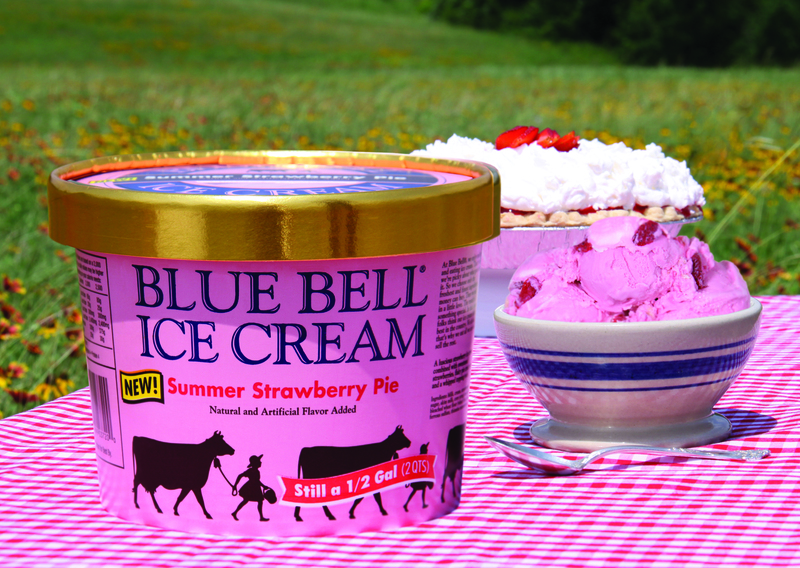 This has been the first case of its kind, in the 108-year history of Blue Bell. The consultation team includes individuals from both, the company and the FDA. The health officials did state that the bacteria in Blue Bell’s ice cream had been a contributing factor in the death of the three patients, but listeria is not the stated cause of death. The company has not been affected too much by this move financially, as the re-called products constituted less than 5% of the company’s sales. The US Center for Disease Control and Prevention has issued a notification asking the consumers to avoid Blue Bell products that might have come from the broken arrow facility.